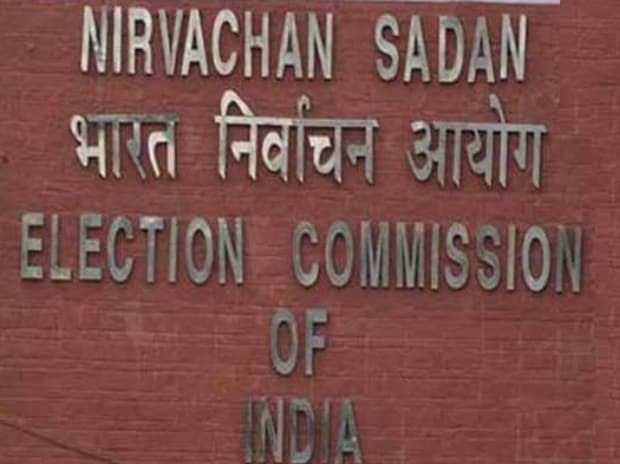 The Election Commission Saturday asked political parties to "desist from displaying photographs of defence personnel" against the backdrop of a picture showing a hoarding with images of Indian Air Force Wing Commander Abhinandan Varthaman as well as leaders of a party. In a fresh instruction issued to all political parties, the EC referred to its December 2013 letter in which it had "called upon all political parties to advise their candidates and leaders to desist from displaying photographs of defence personnel or photographs functions involving defence personnel in advertisements". The instructions came after the photograph of a hoarding displaying pictures of the IAF pilot as well as senior BJP leaders was circulated on social media and came to the EC's notice. However, it was not known where the hoarding had been put up. In 2013, the defence ministry had informed the EC about photographs of defence personnel being used by leaders and candidates and had urged the poll panel to issue suitable instructions in this regard. An Indian Air Force MiG-21 Bison, piloted by Wing Commander Varthaman, had shot down a Pakistan Air Force F-16 fighter aircraft on February 27. However, his plane was also shot down and he was arrested in Pakistan. The pilot returned home after his nearly three-day captivity in Pakistan on March 1.